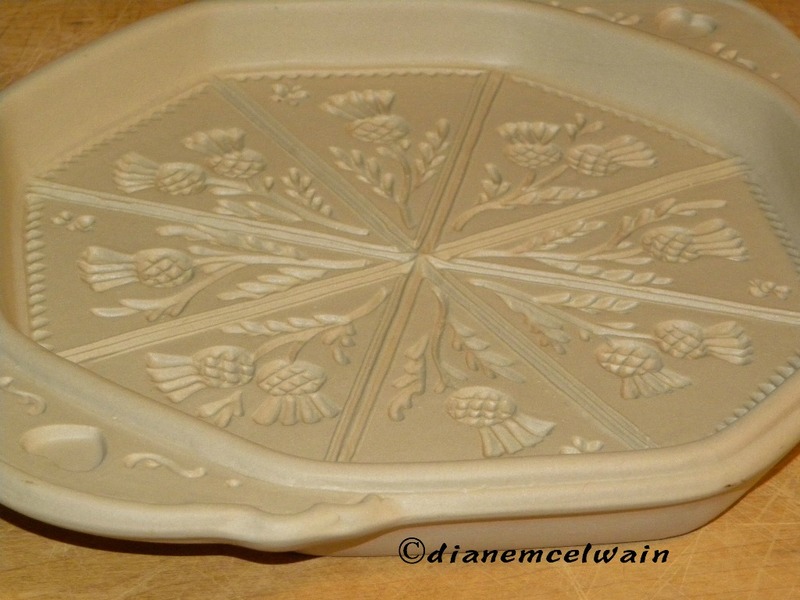 I have a little ceramic shortbread pan that I bought at the Scottish Games one year. On it is the symbol of the Scottish people—the thistle. 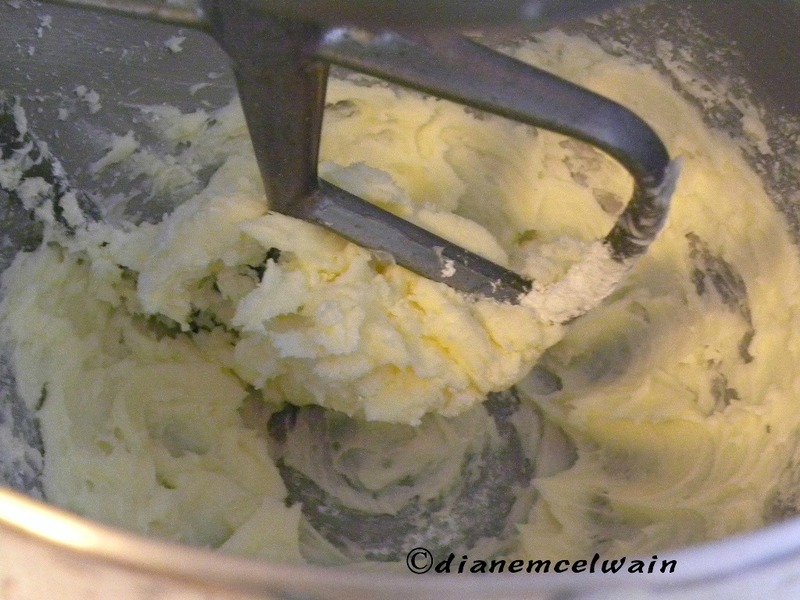 When I mix the soft butter with vanilla, powdered sugar and flour I work with the dry mix until it forms a buttery ball. I spray a bit of oil on the pan and pat the flattened ball carefully into the pan. 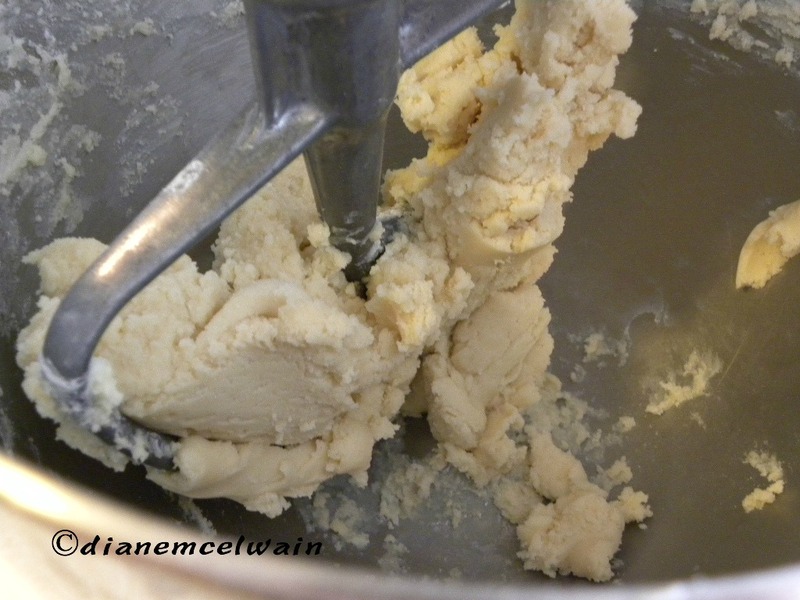 From the center, I push out the dough with my fingers to the outside edges. 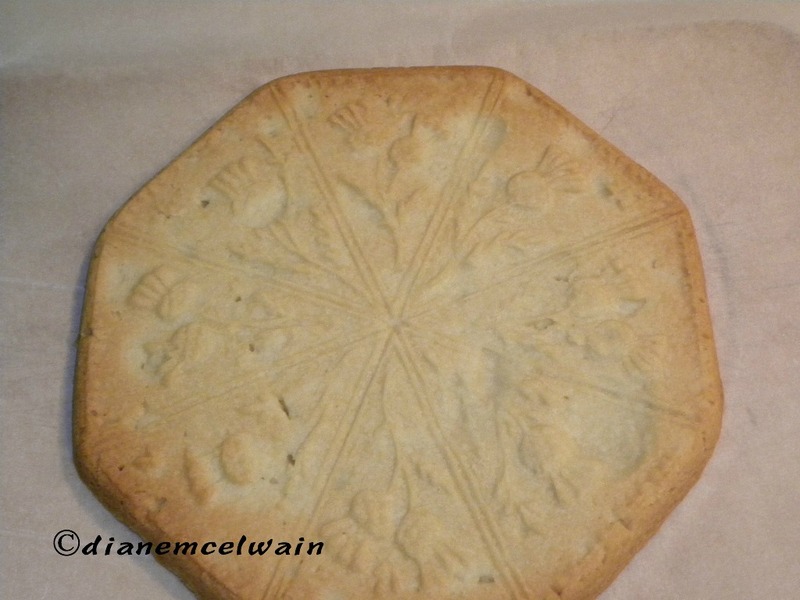 The shortbread dough presses into the mold, and the dough takes the shape of the mold. Then I bake the pan in a gentle oven (325) for 30 minutes. It takes heat to mold. 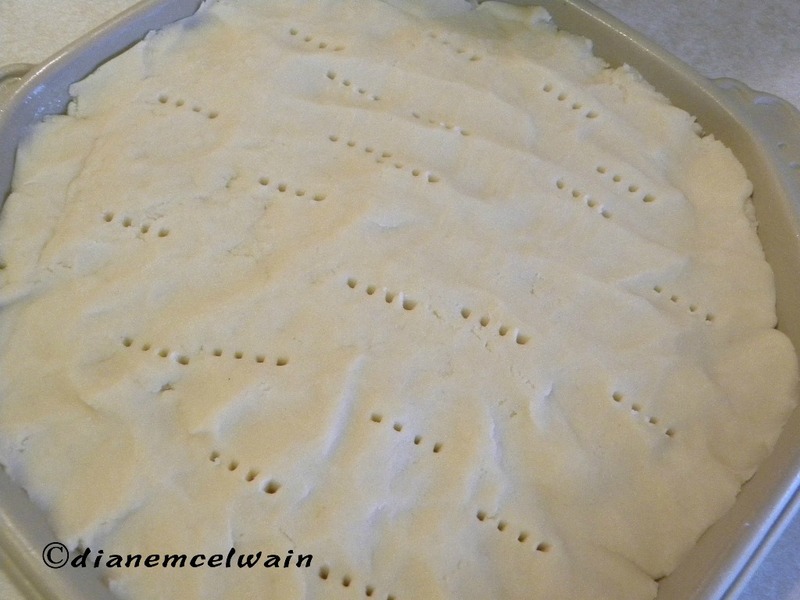 I can’t see the imprint on the dough…not yet. All I can see are the fork pricks. 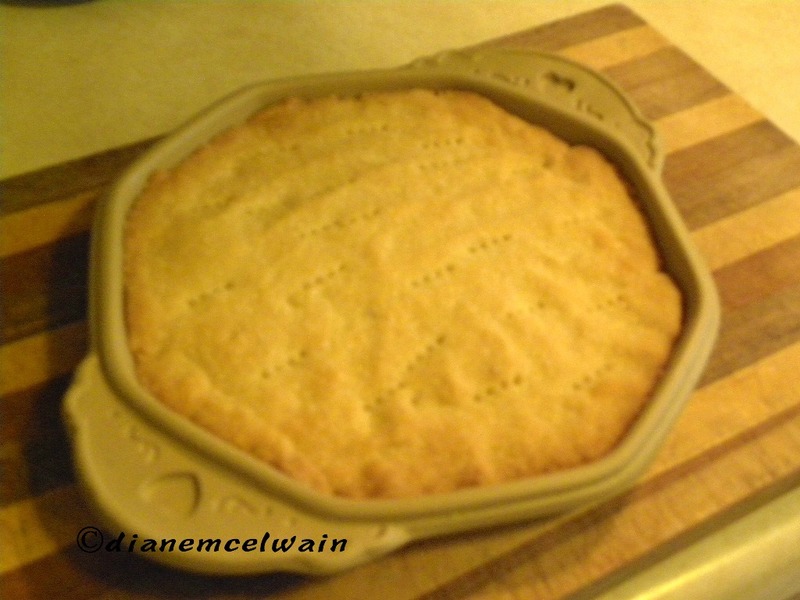 When it is baked it turns golden brown, and then a ten-minute wait to pop it out of the pan. The key is to cut the pieces while they are warm. If not, they turn cold and brittle, and when cut, they break in all the wrong places. If I did not bake the dough in the pan, it would still be dough. You would never see the imprint of the thistle. So I bake it and the dough keeps its shape. 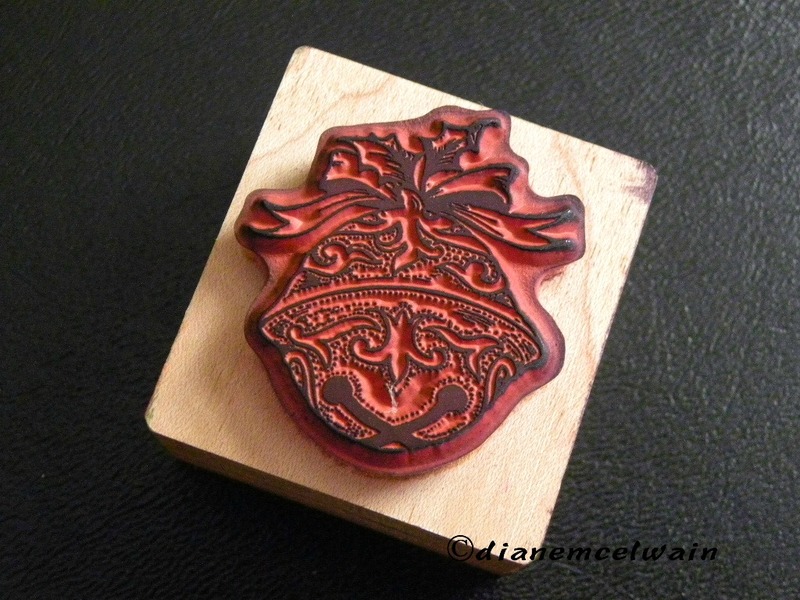 It takes the firm shape of the mold. Vanilla permeates the room, and I see a picture of surrender. God wants to mold me to his image, and when I am soft and willing…it is easy to follow his path for me. I want to be willing, but sometimes I try on my own. It comes by surrender. He presses me gently in his fashion, taking his time to do it right. If I am distant from him, forget to talk to him, or ignore the Spirit speaking to me…I am cold and brittle. Whatever he teaches me will be painful, and the lesson will be long. 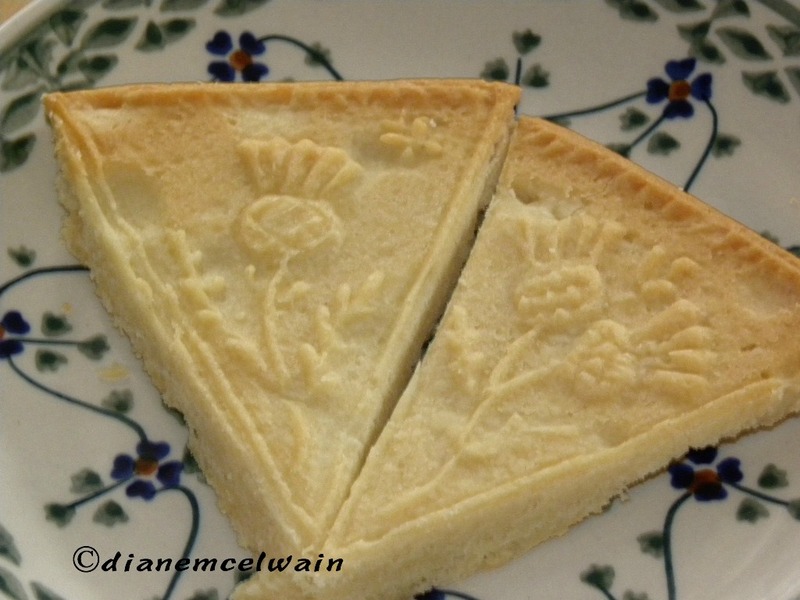 The image on the shortbread becomes twin-like to the image of the pan. but twin-like just the same. God puts his imprint on us when we become children of God and surrender to his mold, we become like his mold…like him. When will he come and set things right? Isn’t this world messy enough? Don’t you and I wonder what He is waiting for when sin runs wild and seems to win? Does he shed great tears from heaven as he watches? He draws us and puts his mark on us. Then we are known by his love. I ask myself, in my itty bitty world…am I known by his love? 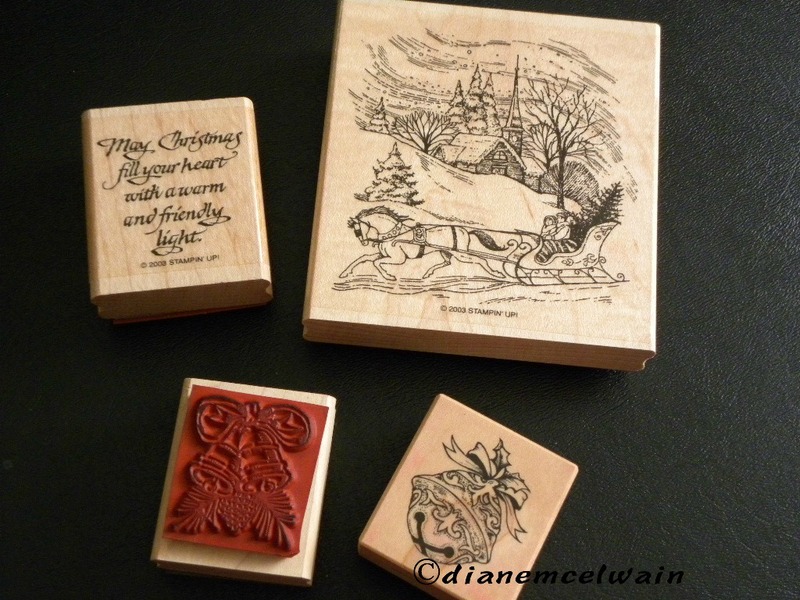 However you want to view it, we are etched, cut, carved, chiseled, and ingrained in his palms. He is never going to forget you. Did you ever wonder if God had fingerprints? 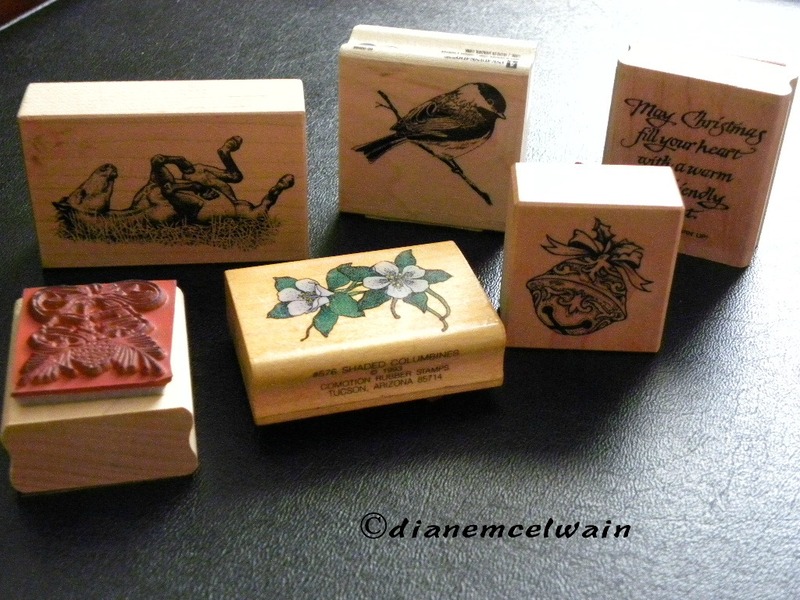 They would be entirely filled up with his children’s names…bought with a price. Love your analogy, as I was reading the part about us only being able to see the fork pricks, made me think about how often when God is working all things for good like Romans 8 says we have to be patient and endure through the hard prickly parts before we see the beauty and good. Stopping in from Coffee for Your Heart. Thanks for reading and your thoughts on forkpricks!